"I am not in danger, Skyler. I am the danger! No. 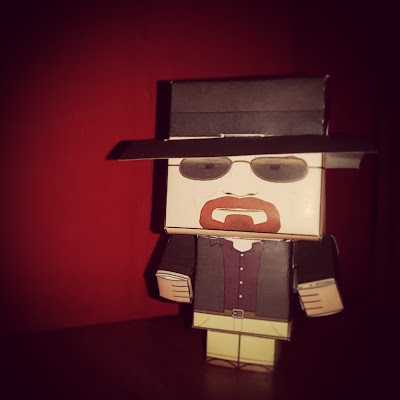 I am the one who knocks!"